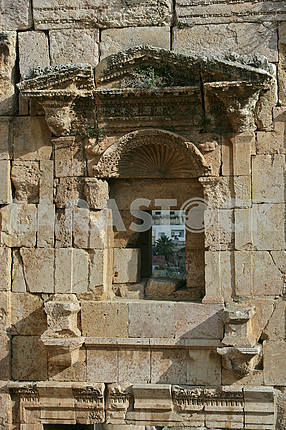 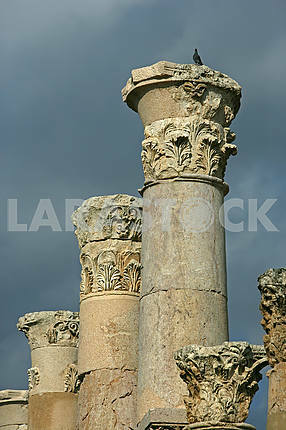 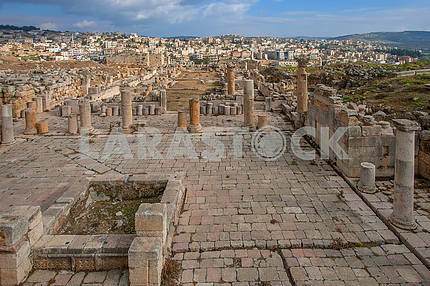 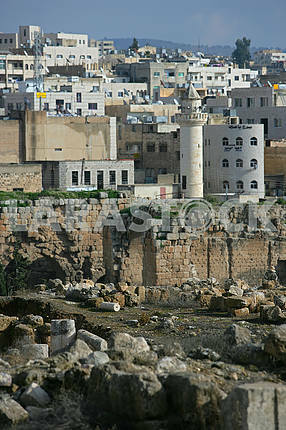 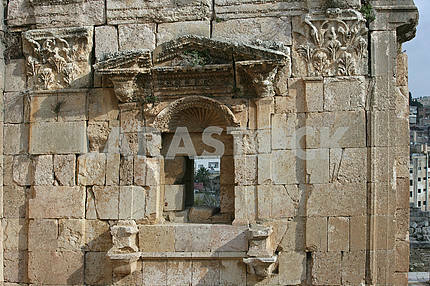 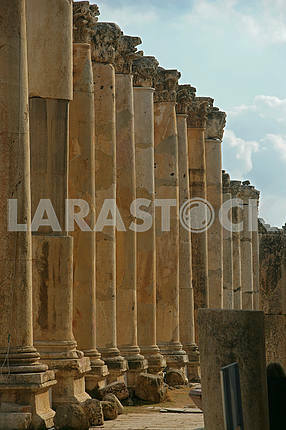 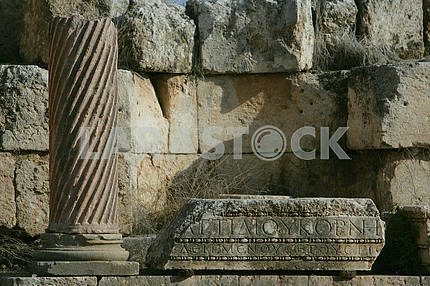 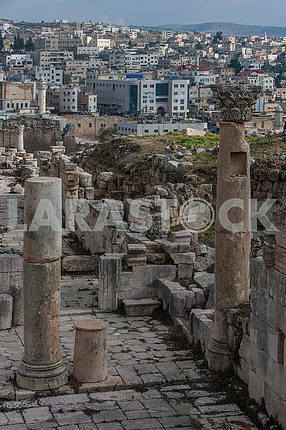 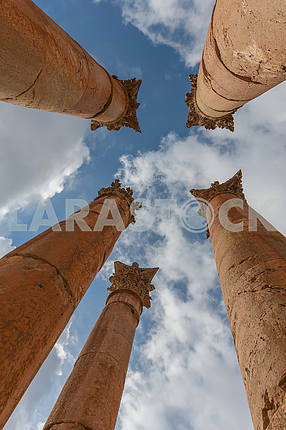 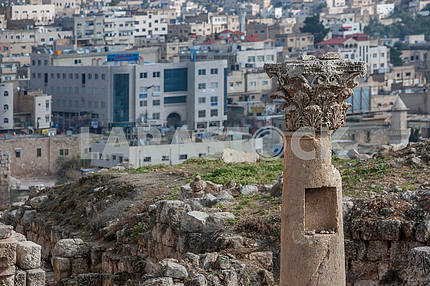 Description Jarash is a city in the north of Jordan. 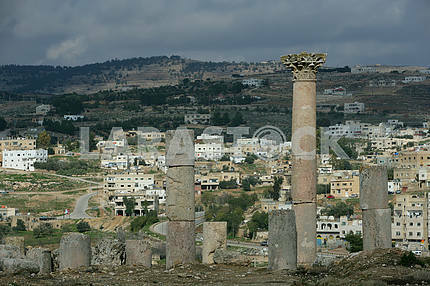 Located about 48 km north of Amman, at an altitude of 527 m above sea level. 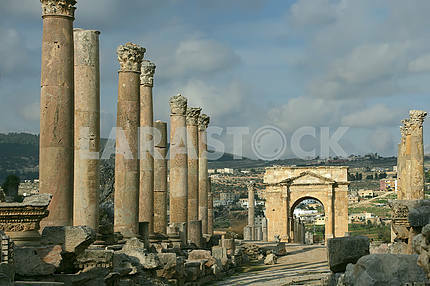 A strong earthquake in 747 AD E. Destroyed much of Jerash. 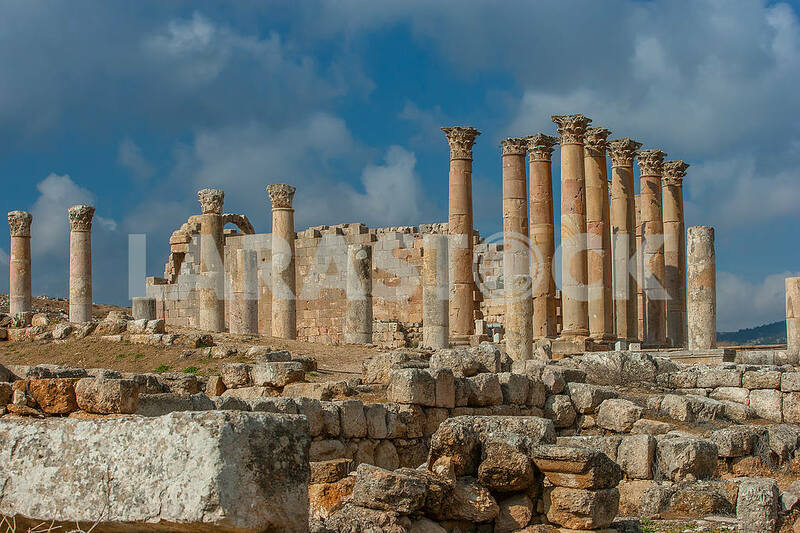 The ruins of Jerash remained covered with soil for hundreds of years until they were discovered by the German orientalist Ulrich Seetzen in 1806.